…says Edo Ward Devt C’ttees will correct gaps in grassroots devt. 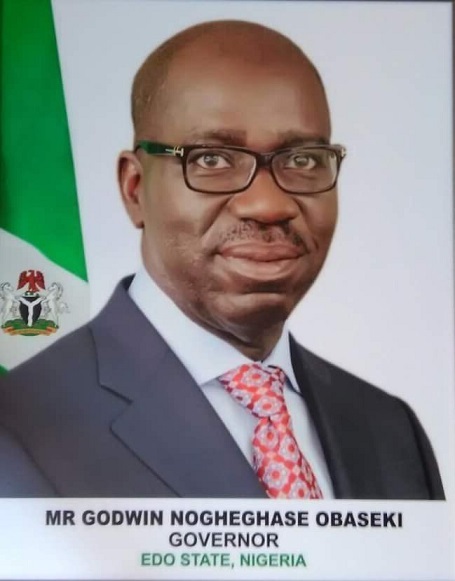 Edo State Governor, Mr Godwin Obaseki, has urged world leaders and other development actors to mainstream indigenous people in socio-economic development plans to put to rest the agitations for land and other resources by indigenous people. Obaseki who gave the charge in commemoration of the International Day of the World’s Indigenous People, celebrated by the United Nations and its partners, on August 9, each year, maintained that several cases of such agitations that have impacted on development activities abound across the world. “In Edo State, we recognise the rights and aspirations of everyone and have initiated ward development committees to identify, collate the developmental needs of their people in the various wards of the state and transmit same to the state government for action,” the governor said. He explained that “the participation of the people at the grassroots in governance, gives them a sense of belonging to the government they voted into power, which in itself, is a form of reward. They would naturally protect developmental projects that are executed in their domains and make the best of it. He added that efforts have been intensified to promote the teaching of Edo Language in schools across the state, as a means of preserving indigenous languages. On this year’s theme: Indigenous peoples’ migration and movement, the Edo State governor commended the UN for drawing global attention to one of the factors driving migration. He assured that the unprecedented fight against illegal migration and human trafficking by his administration has come to stay and will be intensified until people embrace the option of travelling legally, armed with highly sought after skills, to any country they wish to travel to. The UN explained that “Indigenous peoples have sought recognition of their identities, way of life and their right to traditional lands, territories and natural resources for years, yet throughout history their rights have always been violated.